Acadia Stripe Wallpaper SwatchAcadia Stripe Wallpaper Swatch, Fog alt="Acadia Stripe Wallpaper Swatch, Fog"
Print Want a playful look that’s timeless, too? 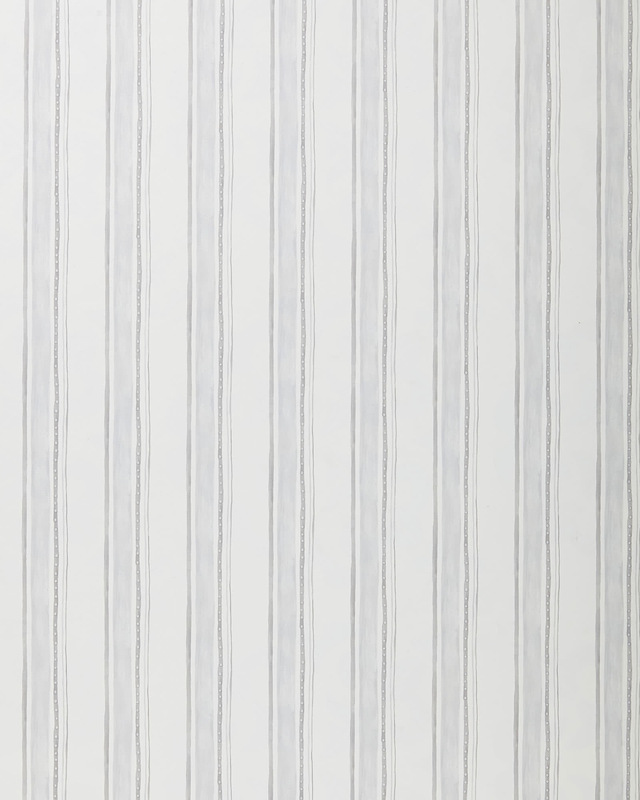 We took a classic ticking stripe and gave it handcrafted charm by painting the linework ourselves. Dotted lines give the linework extra personality. To capture the soft, painterly quality of our original design, we teamed up with a historic wallpaper manufacturer known for the depth and texture of its prints. Each unpasted roll measures 20.5 in. wide x 33 ft. long and covers 56 sq. ft.